I woke up on the back of a bicycle— muscles aching, body weak, and feeling disoriented. I don’t remember the night before, but I could fill in the blanks: malaria. So there I was, a seven-year-old Ugandan boy, flopping around on the carrier of a neighbor’s bicycle, onward to the nearest hospital as someone pushed me. The trek, over ten miles in our remote area of Kiyaga, could take hours by foot, a risky amount of time when diseases like malaria hit. But I was lucky because one of our neighbors owned a bicycle. Here’s the frightening part: my story is not unique. I grew up in a nation where few have the chance to own a bicycle. It’s a simple vehicle, but it saves lives in times of need. Bicycles also mean access to markets to trade and earn income; they mean a ride to school for education, and transportation to clean water sources. Bicycles mean freedom, empowerment, and opportunity. This is why I founded Cycle Connect (formerly Bicycles Against Poverty). I wanted to get bicycles into the hands of individuals who need them and who could use them to their full potential. I knew that I was not the only one who had experienced this lack of access, but rather entire nations experience it. So when I came to the U.S. in 2007 I decided I would change my country and I immediately realized that bicycles are the way to do that. Cycle Connect originated as Bicycles Against Poverty. Our journey began with our founder's story of waking up on the back of a bicycle as a child with the familiar feeling of malaria running through his body. He owes his life being saved to his neighobor's bicycle that got him the medical care he needed in a timely manner. 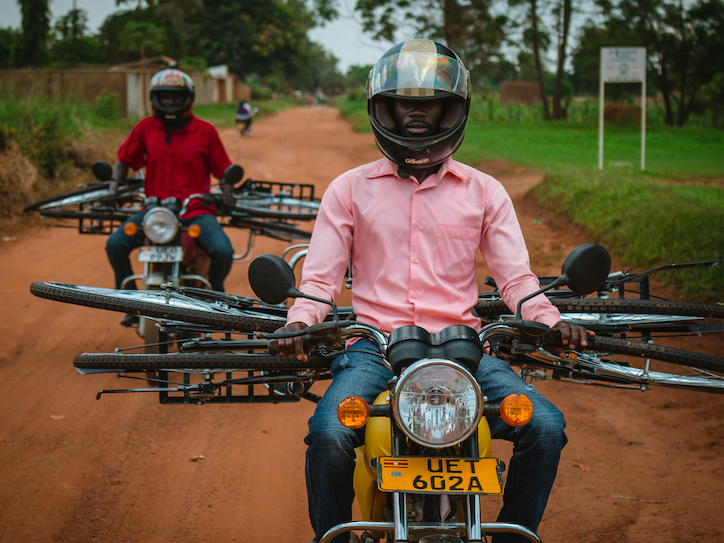 From this experience, Muyambi began to see freedom, empowerment, and opportunity in bicycles. In 2007, Muyambi attended Bucknell University. 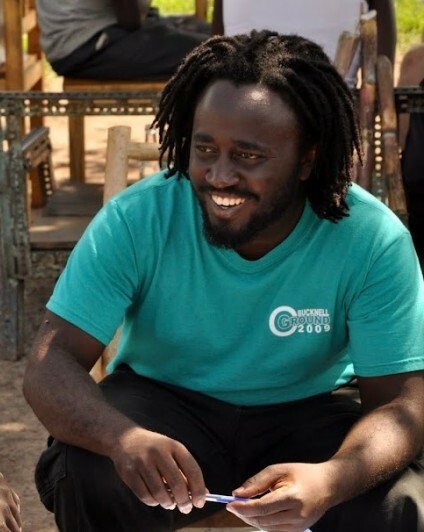 During his time at Bucknell, he founded Bicycles Against Poverty as a student club on campus to raise awareness about the lack of access in Uganda and to do something about it. Here, he met Molly Burke, fellow Bucknell student and current CEO of Cycle Connect, and the two partnered together to discover innovative solutions to the problem. In 2014, Molly Burke moved from New York city to Northern Uganda to open an office and launch full-time operations. The BAP team distributed 250 lease-to-own bicycles in the first year. From 2014-2017, the BAP team distributed 2,000 bicycles. The bicycles were used to create access to critical resources, increase income, and improve rural livelihoods. During this time we realized that 100% of our clients were farmers lacking sufficient tools on their farms and a bicycle was a great first step to improve their livelihoods but they needed more. BAP realized that we could take the success we saw with bicycles and apply to other products to create more opportunities for our clients and to grow our impact. In 2018, we expanded our product offering to include more income-generating assets (oxen & plow, grinding machines, motorcycles) that our clients can invest in to propel them forward. In 2019, Bicycles Against Poverty transitioned to Cycle Connect--a company dedicated to increasing income for smallholder farmers via productive asset-financing and trainings. 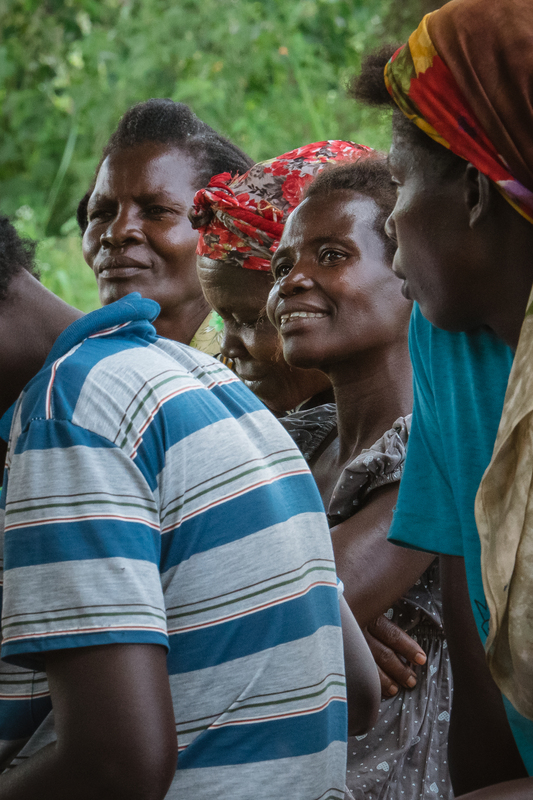 Cycle Connect is on a mission to increase income for smallholder farmers through productive asset-financing and trainings.